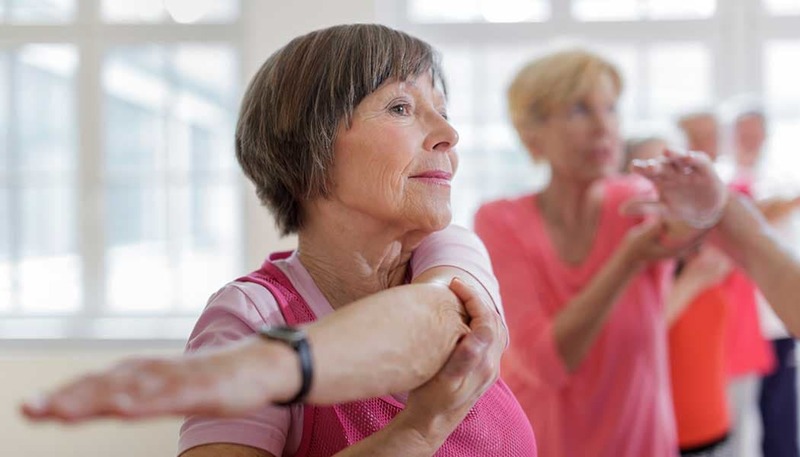 The Foothills Retirement Community is a full-service Life Plan Community that offers senior living options including active lifestyle independent living, assisted living, memory support, skilled nursing, and more for residents over the age of 62. The community sits on 68 acres of land designed with walking & hiking trails, a prayer garden, courtyards with fountains, and magnificent wooded areas. 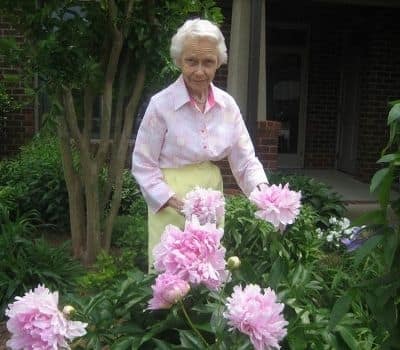 In our senior care community, in Easley, SC, every community member enjoys access to beautiful grounds, a wide range of amenities, as well as off-campus social opportunities. The goal of our Christian ministry is to provide an environment of wellness, with assistance available as it is required, delivered with unwavering respect for the dignity and wishes of our community members. From 1958 to today, Presbyterian Communities of South Carolina, as a not-for-profit organization has stayed true to its vision to create and maintain living environments that support and honor mature adults of all faiths. Our Life Plan Communities are on six campuses across the state and are designed to reflect the best of their greater communities while retaining their individual charm and unique appeal. 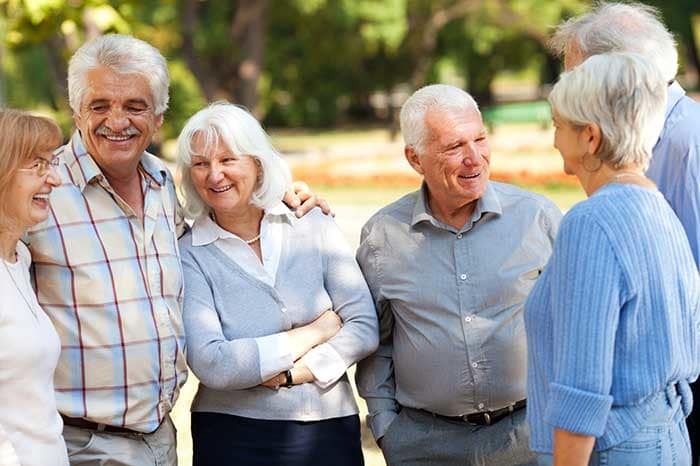 Whether a community member chooses one of our gracious patio homes, a spacious apartment, or feels more at ease in our assisted living residences, we at PCSC strive to meet the highest expectations of residents and their families. At our senior care community in Easley, SC, we are committed to service and driven by compassion. Contact our Easley, SC, senior living community today for more information on PCSC and our mission of enrichment.